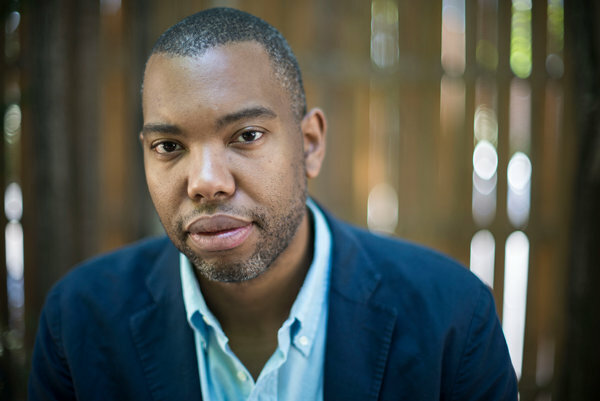 Acclaimed author, cultural influencer and national correspondent for The Atlantic, Ta-Nehisi Coates, will be adding comic book writer to his long list of achievements. Marvel has chosen the National Book Award nominee to write the upcoming Black Panther series with artist Brian Stelfreeze next spring. The author of “Between the World and Me,” a passionate letter to his son on being black in America, Coates may not seem like the obvious choice to write a new series for Marvel's first black superhero but he's more than ready. 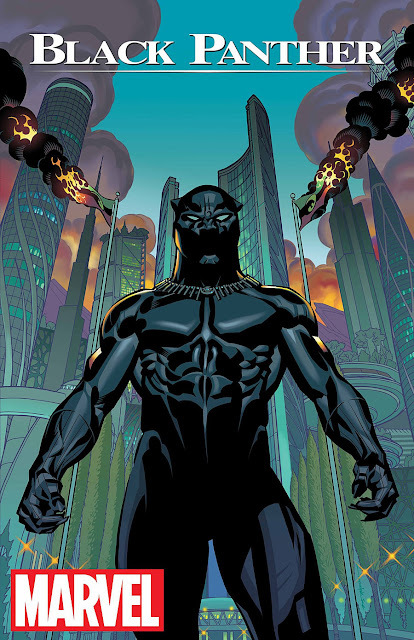 The yearlong storyline is inspired by Steven Hahn’s book,“A Nation Under Our Feet,” finds the hero T'Challa dealing with a violent uprising in his country set off by a superhuman terrorist group called the People. The Black Panther is the ceremonial title given to the chief of the Panther Tribe of the advanced fictional African nation of Wakanda. 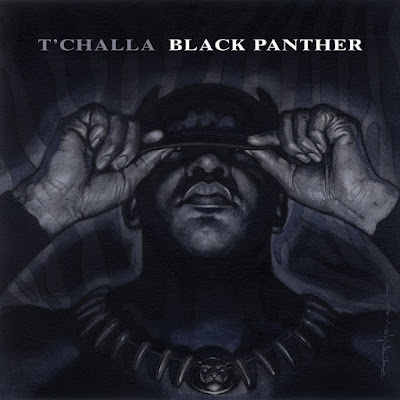 T'Challa earned the title and attributes of the Black Panther by defeating the various champions of the Wakandan tribes. On May 6, 2016, the hero makes his big screen debut, played by Chadwick Boseman, in “Captain America: Civil War” followed by a “Black Panther” solo pic in 2018.